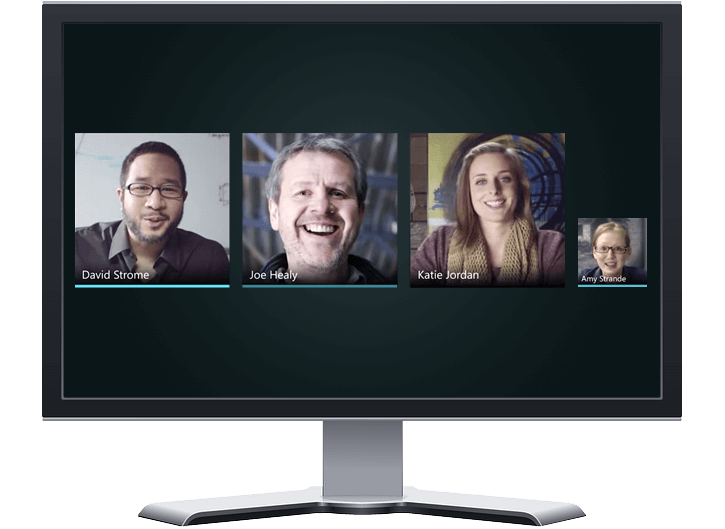 Deploying headsets for Unified Communication? 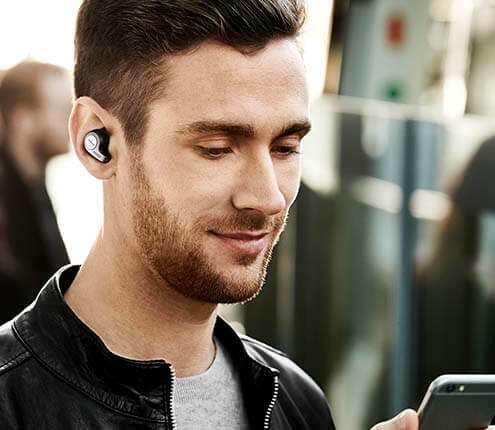 Our headsets and speakerphones are fully compatible with your softphone client, and give you added functionality such as remote call control and connectivity to multiple devices. We work closely with Microsoft and are “Gold communications” certified. We are a preferred Cisco solution partner. That means we design, develop and test our sound solutions in close co-operation with Cisco and have earned their certification and endorsement. We are an "Avaya DevConnect certified Technology Partner" - the highest level in the Avaya DevConnect program. 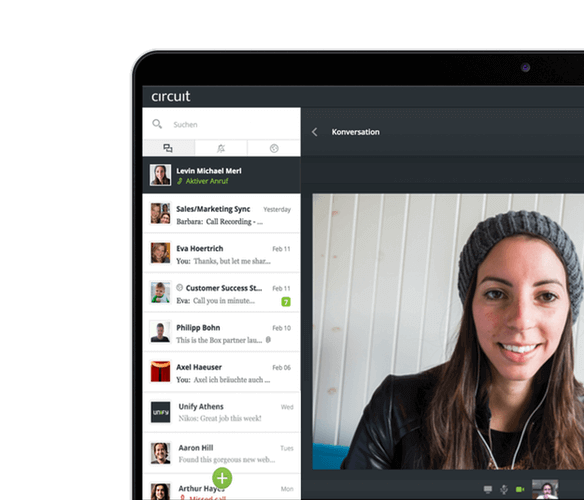 We are the first professional headset vendor fully integrated with Unify's WebRTC based collaboration cloud Circuit. It is among the most recommended office and mobile headsets for Circuit. 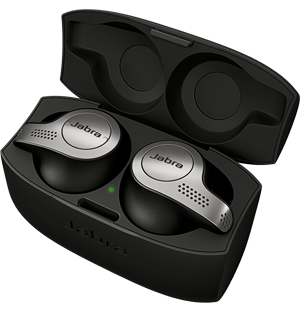 Jabra products work seamlessly with Unify Circuit. The Jabra solution gives users value, choice, and options. I can confirm that headsets have become our call center's most important tool. 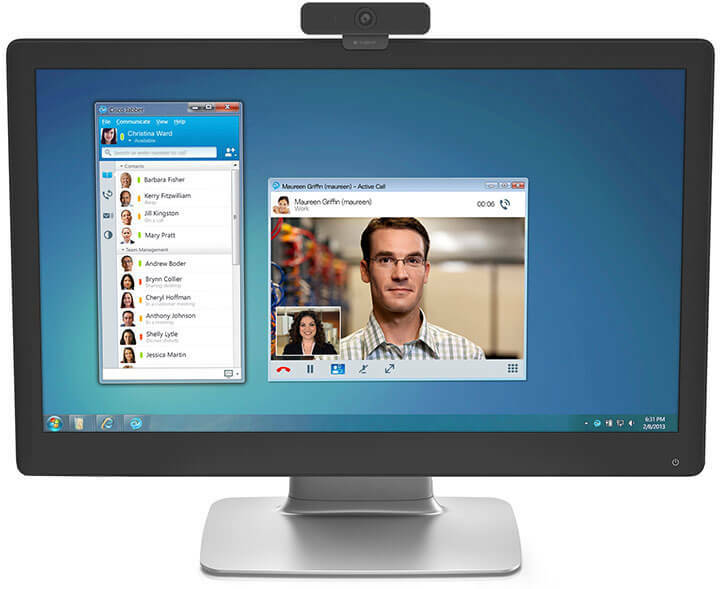 All Lync headsets can be easily connected with USB via plug-and-play. In addition to high quality, we wanted headsets that offered flexibility and could plug and play across the Cisco product suite. It is pure plug'n'play and the sound is sublime. We find the right solution for your workplace, train your staff, and give you full support to make sure you’re successfully up and running. Jabra BIZ Series delivers outstanding sound on both ends of the call. Collaborate the easy way and connect conference calls in seconds, with the Jabra Speak Series. Intuitive speakerphones that connect via USB and/or Bluetooth®, and provide crystal-clear sound. 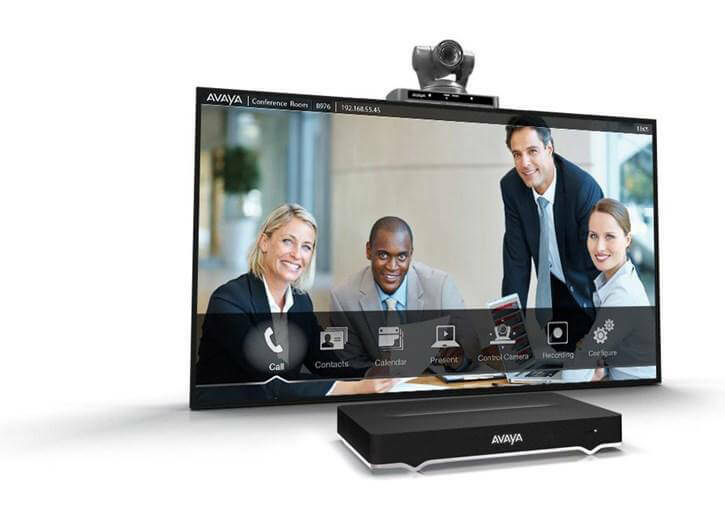 All the conference call capabilities you need, without the complexity.